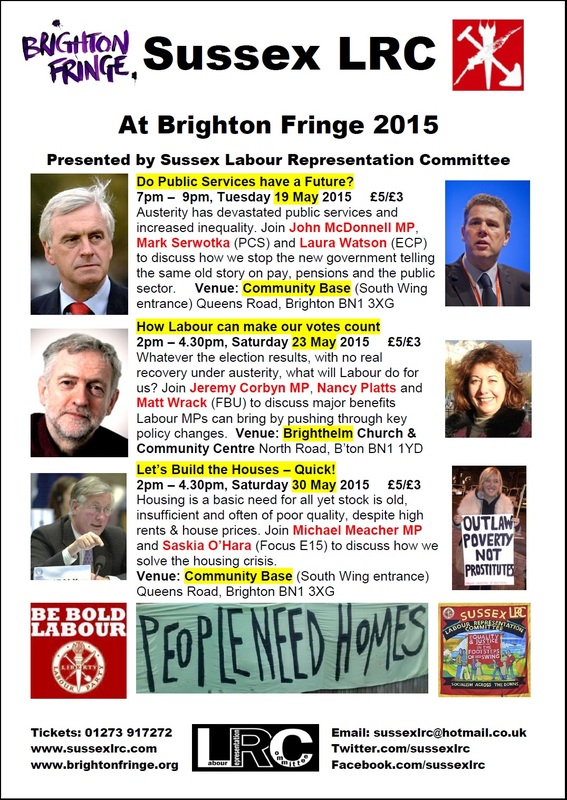 Get your tickets for our Brighton Fringe events! 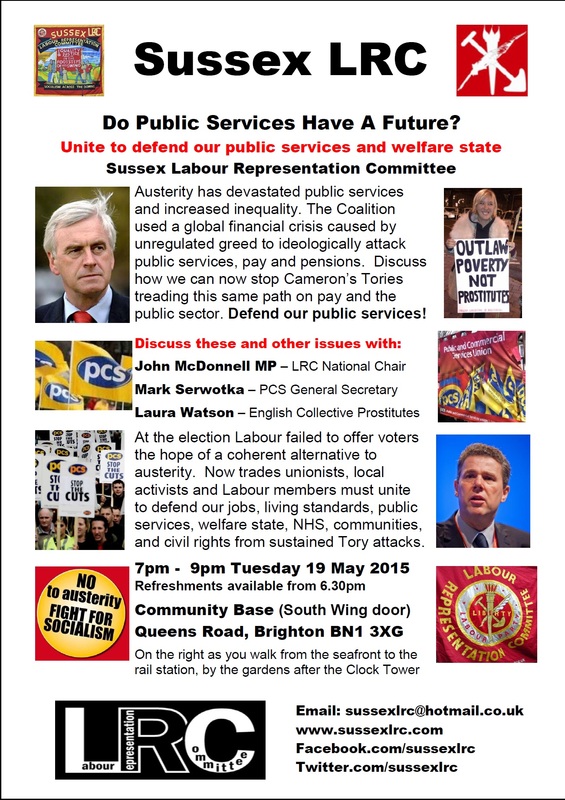 All the fun starts at 7pm next Tuesday, 19 May, in the South Wing conference room at Community Base, when you can join LRC National Chair John McDonnell MP, Mark Serwotka, General Secretary of the campaigning PCS Union, and Laura Watson, spokeswoman for the English Collective of Prostitutes, to discuss how we stop Cameron’s Tories treading the same old path on pay and the public sector. 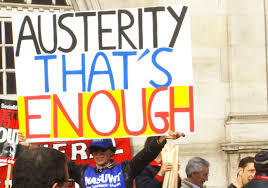 Austerity has devastated public services and increased inequality. 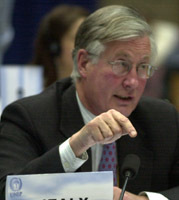 The Coalition used a global financial crisis caused by unregulated corporate and personal greed to ideologically attack public services, pay and pensions. 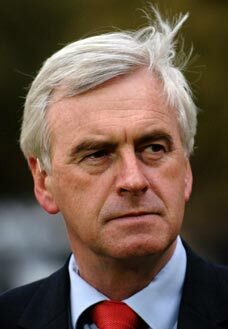 As even the OECD says the UK must redistribute wealth to boost our economy, discuss how by uniting together trade unionists, Labour members and community campaigners we can defend jobs, our public services, welfare state and communities. Do public services have a future? Unite to ensure that they do. 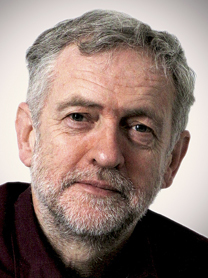 Next at The Brighthelm Centre at 2pm on Saturday 23 May, we discuss how Labour can make our votes count. 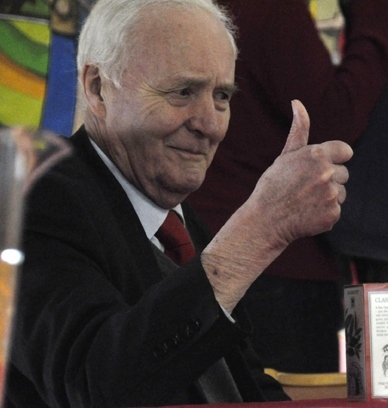 With no real economic recovery under austerity and Cameron only having a tiny Tory majority, there’s still much that Labour MPs can do to push, push, push the Tories in parliament, as well as to lead opposition to cuts nationwide. 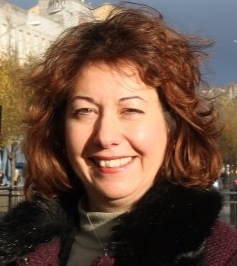 Join Jeremy Corbyn MP, Nancy Platts and firefighters’ leader Matt Wrack (FBU General Secretary) to discuss the major changes Labour can bring about by opposing austerity and tax cuts and instead calling for increased public investment and wealth redistribution. 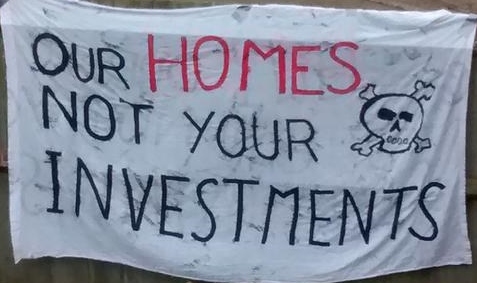 Finally, back at Community Base, at 2pm on Saturday 30 May we discuss different solutions to the housing crisis with Join Michael Meacher MP and Saskia O’Hara (Focus E15). We say let’s build the houses – quick! Unlike Labour, Cameron’s Tories have no real plan of action for this. Is this because high rents and house prices suit the Tories? Housing is a basic need for all. It must be met. Our local housing stock is old, insufficient, often of poor quality and inaccessible to many, while strong demand means we suffer some of the highest private rents and house prices in the country. Can we build our way out of the housing crisis, or do local land shortages mean we need different solutions? What should we demand from our elected representatives? 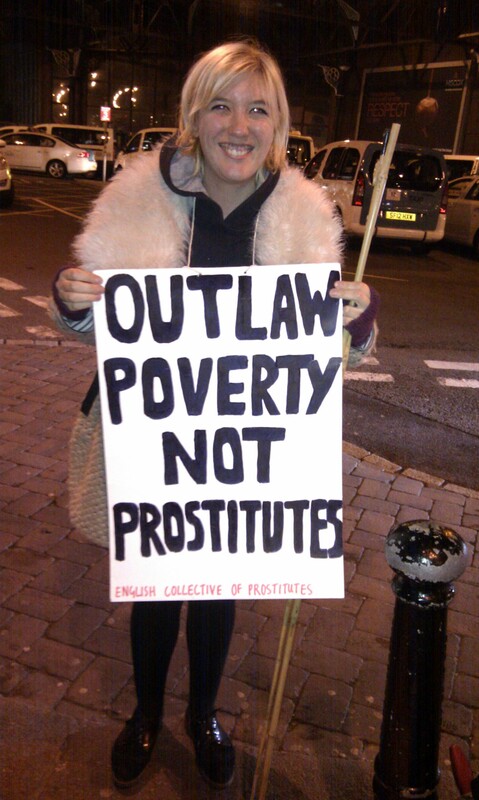 Is it effective to take direct action ourselves? 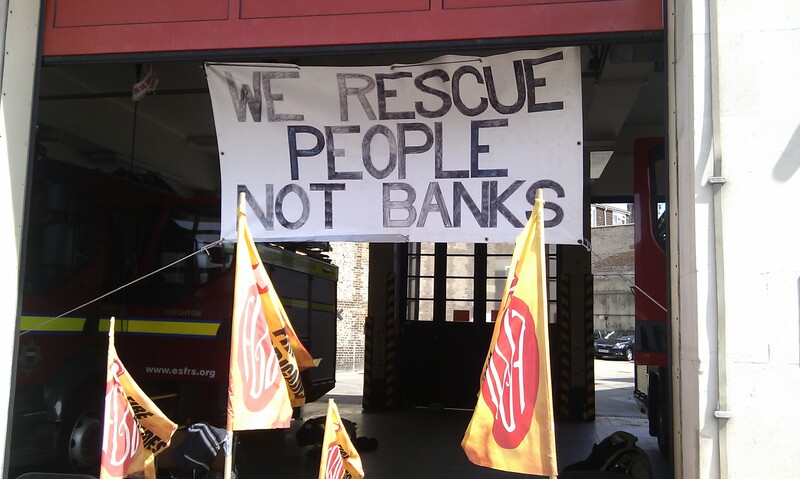 Cheer on the resolution of firefighters who have decided to defy callouts to evictions. And what about proposals for a Land Value Tax? Get your tickets now for our upcoming Brighton Fringe events, which are all priced at £5 (waged) or £3 (concessions) per event. Contact us if you want to buy tickets with no booking fee or if you are a PCS member applying for a free ticket for the meeting on Tuesday 19 May. Alternatively, tickets for all our Brighton Fringe events are available via the Brighton Fringe Box Office online or on 01273 917272. ← Come to the Left Platform!